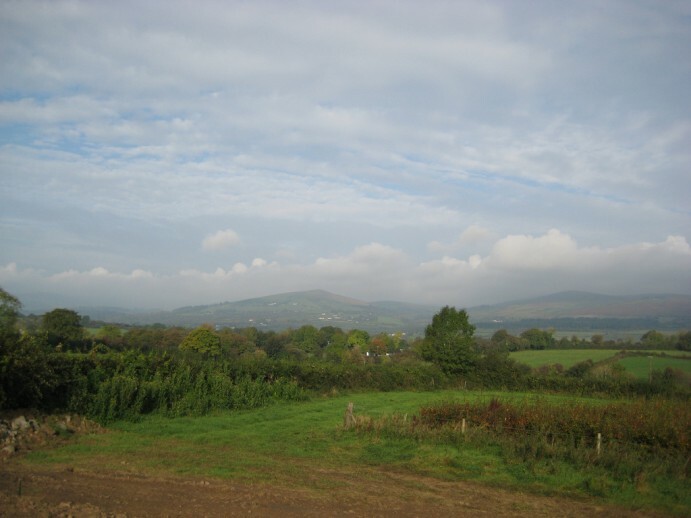 Mitchellstown varies from most of Ireland’s other show caves in being a very low key place, still owned and run by the same family on whose land it was discovered in 1833. You buy your ticket at the family’s home, there are basic amenities like toilets and picnic tables available, but no shop, cafe or other facilities. This is in my book a very wonderful thing, a great break from the normal highly commercialised tourist experience. And the cave itself is fantastic – probably the best cave in the country. There are over three kilometres of passage ways that are accessible, and on the tour you will cover a full kilometer under the ground. The guides are exceptionally good, the tour is fascinating and the caves beautiful. If you can only choose one cave to visit in Ireland I urge you to make it this one. There are stalagmites and stalactites aplenty but the most remarkable features are the huge caverns, the largest of which measures 51×31 metres and is as much as 20m high in places. The first impression on entering it is that it is a perfect underground auditorium, and it is. The acoustics there are pure and perfect and a number of underground concerts have taken place in the cavern in the past. My one gripe with the cave is that they do not allow photography. I don’t know why this is, but it’s a great pity. The cave is open all year round, from 10am to 5:30pm April to September with a shorter day in other months. Tours take place as soon as sufficient numbers of people have gathered – at least 2 adults are required before a tour starts. 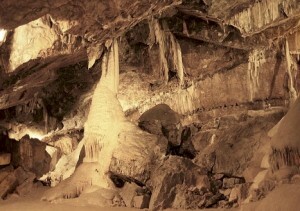 Have you something to add about "Mitchelstown Cave"?